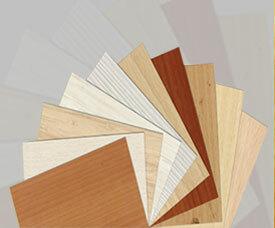 GVK Novopan Industries Ltd is a manufacturer of particle boards, furniture and chemicals. Unit was set up under exclusive license from Fahrni Institute of Switzerland, a world renowned pioneers in this field. All main particle board machinery were imported from most reputed German equipment manufacturers like Dieffenbacher,Siempelkamp,Palmann and Vits etc. All indigenous machines were taken from well established Indian manufacturers.